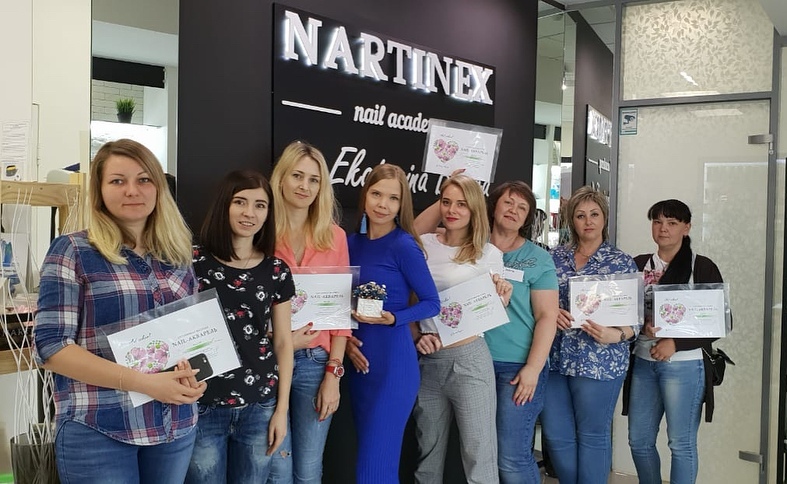 Nail-watercolor, course with the right to educate. What is a course with the right to educate? A course with the right of teaching is an opportunity to complete a course on video tutorials, learn technology and in the future to use all the provided materials and best practices in your teaching activities. I do not teach you how to teach others, I show you how I teach. You can copy the whole teaching style or combine it with your own. You will receive video tutorials for all these 12 designs. It’s basic course. Start learning from it. You will receive video tutorials for all these designs. 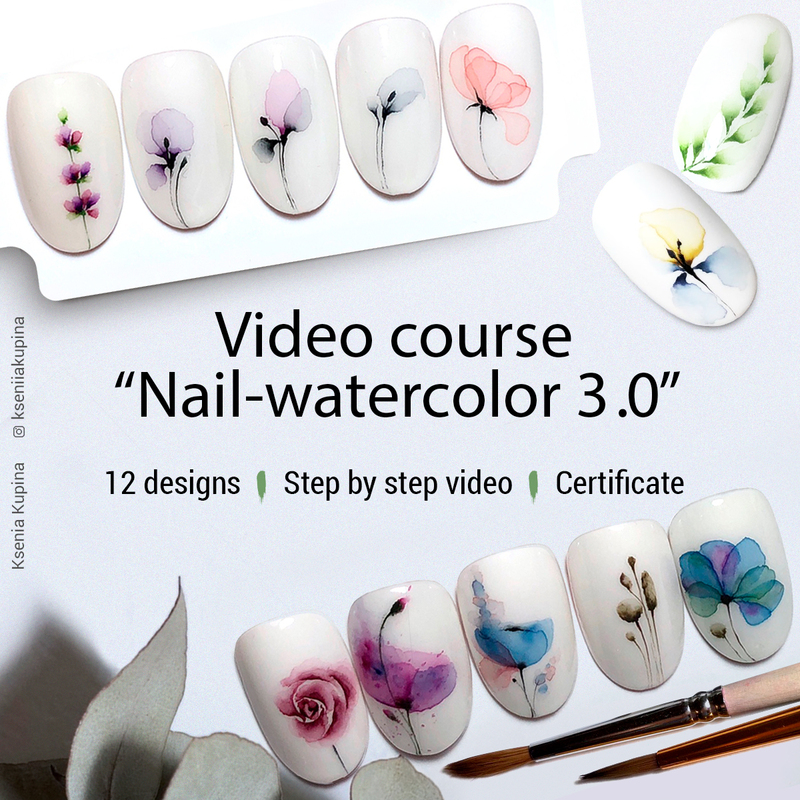 These are designs from the «Nail-watercolor 2.0» video course. For most of them you will get video lessons. The right to teach copyright techniques. The right to teach copyright designs. 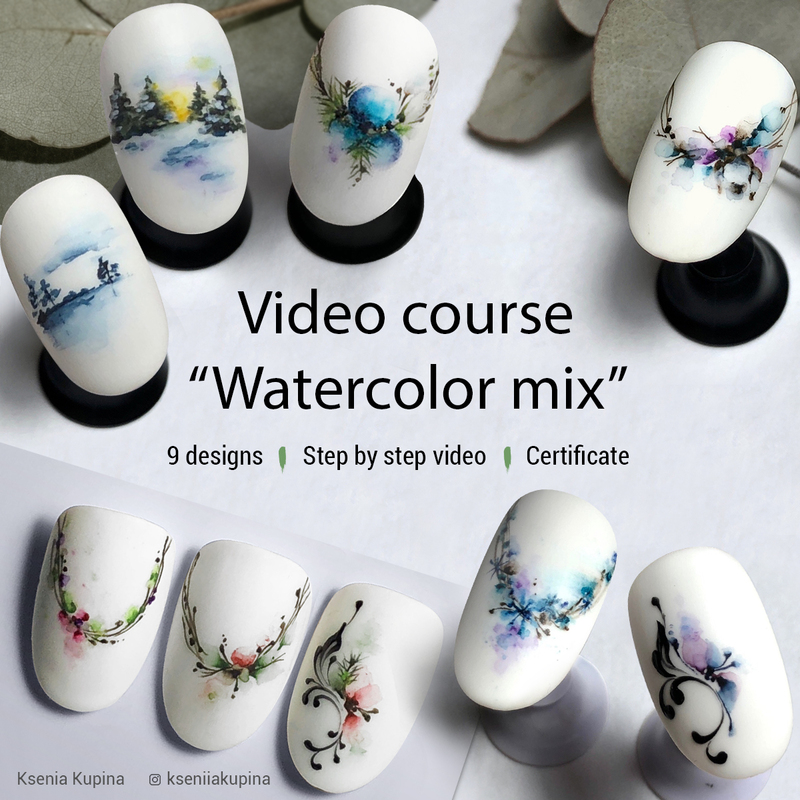 Video course «Watercolor It’s Love». 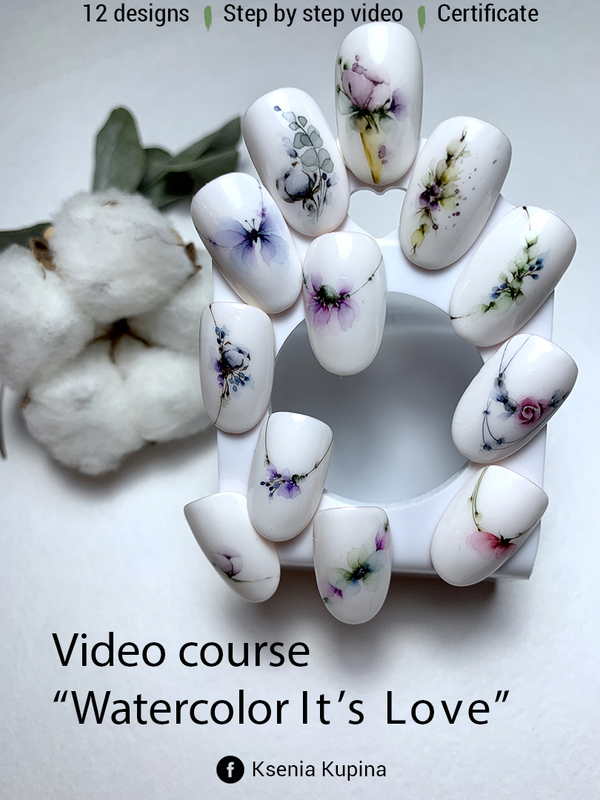 Video course «Nail-watercolor 2.0». 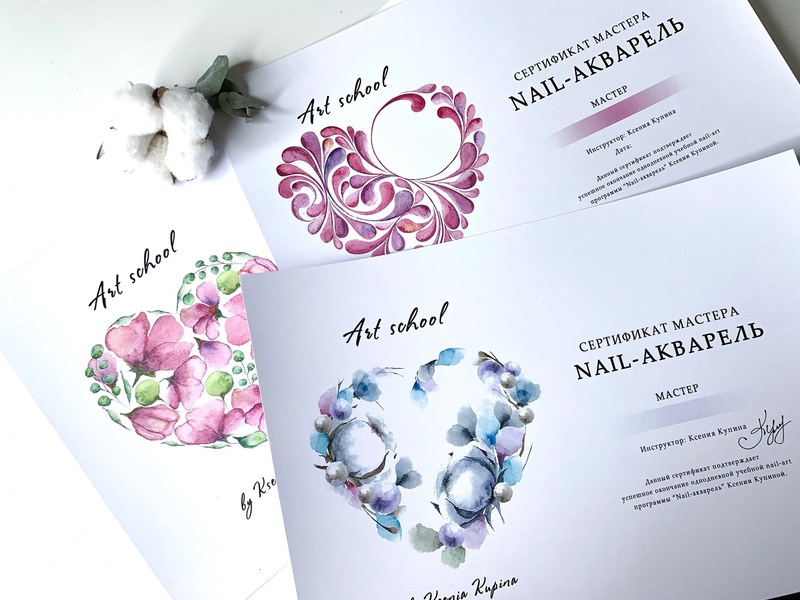 PDF in Russian, but after the course «Nail-watercolor 3.0» you will understand everything, the techniques are the same. 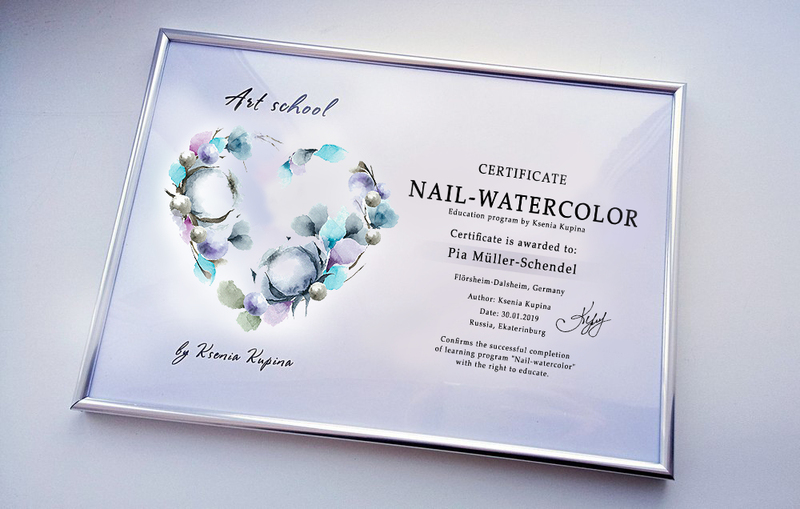 3 certificates for your students in electronic form, in JPG format. Certificates for your future students, 3 types. They will be in English. I can do in your language. 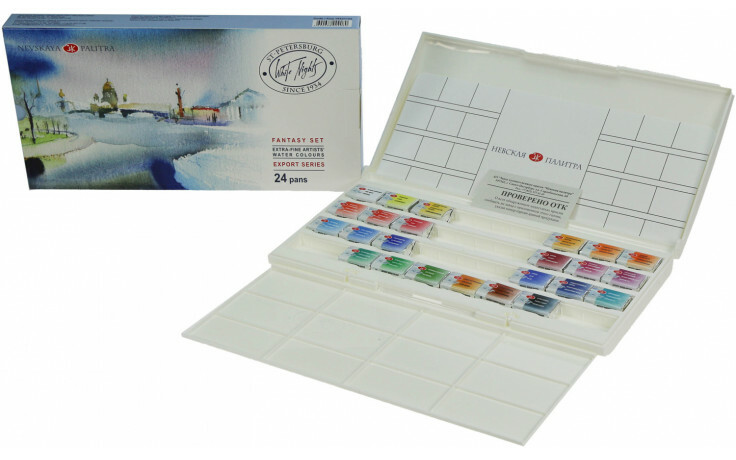 You will receive e-mail with PDF file, which contains text and photo (options for paints, brush, tops; basic techniques, nuances; recommendations; links to videos on YouTube). Text in pdf in English. In video in subtitles, you can choose your language. !Language selection is available only on the computer. On phone and tablet it is not displayed! 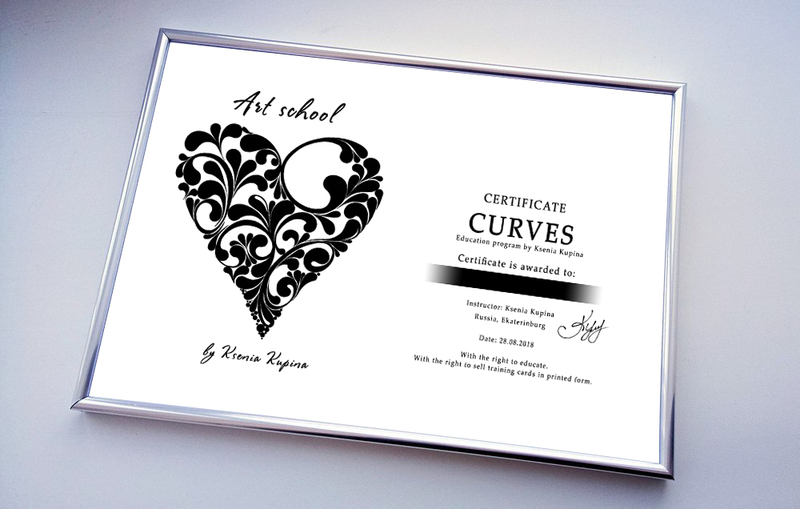 To obtain a certificate, you must send me an e-mail 10 designs on tips. Photos must be in good quality with good lighting. The course is repeatedly tested and showed its effectiveness. 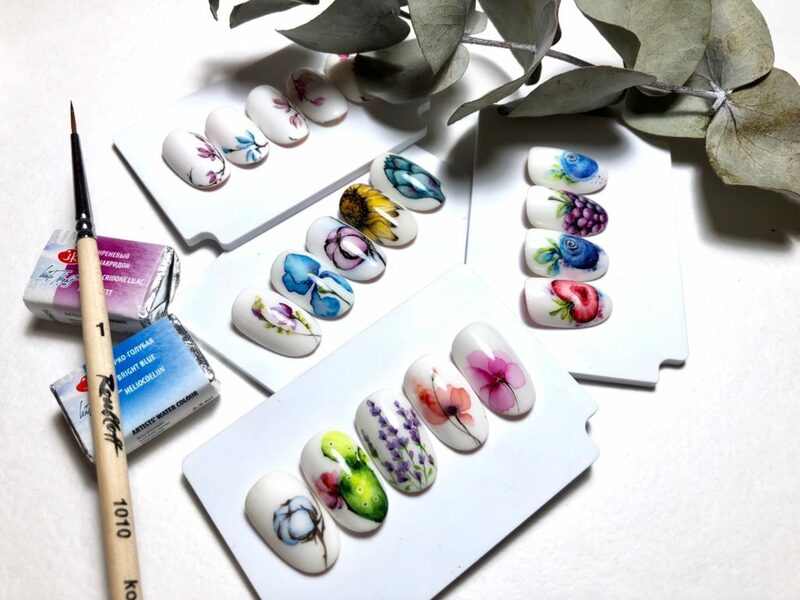 You can contact manufacturer and ask where to order closer to you. 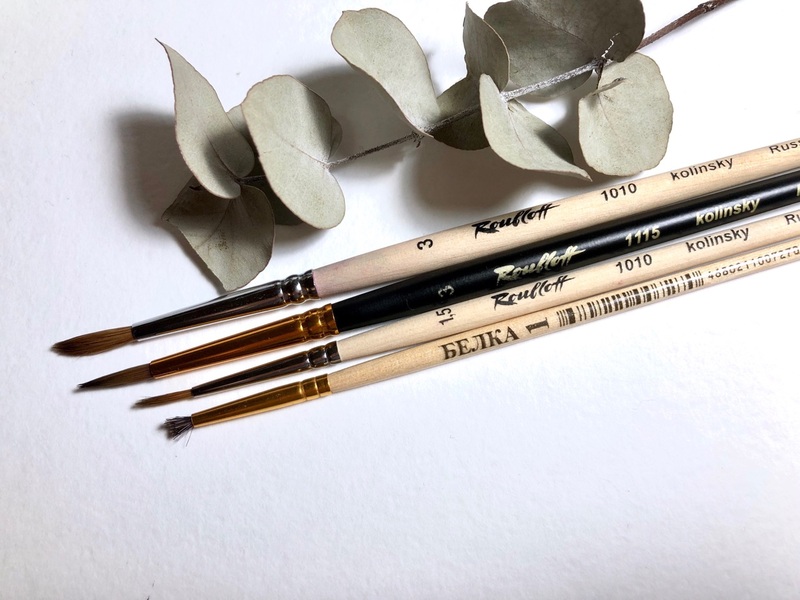 I have a brush from the art series 1010. Also suitable for the 1115 series. Not necessary. Brush No.1 squirrel/goat/ bristles with a hard pile. Any, cheap. To spray. P.s. you can do without number 2 or without number 3. Sell this video course or any part of it online. Make your video course with these designs and sell it online. You can conduct this course live. Or keep it live online without sending files or links to video to students. Write to me what you want to buy and I’ll write how to pay with paypal.com.